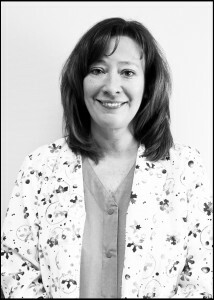 Newburgh Healthcare employs a full time wound care nurse. Our wound care nurse has five years of clinical experience working with negative pressure wound vac therapies and treating various types of wound care challenges. 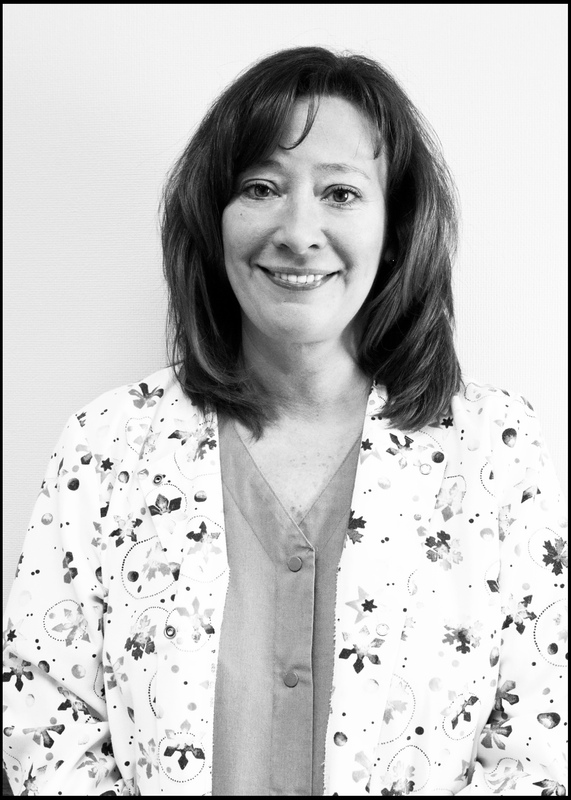 A Certified Wound Care Specialist/Registered Nurse closely consults with the facility wound nurse, Diane Duvall, for the most effective wound care management program for each individual’s needs. Wound care is an essential component in promoting the healthy and rapid healing process of our residents.